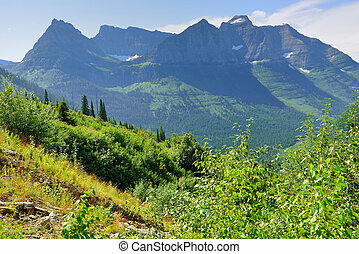 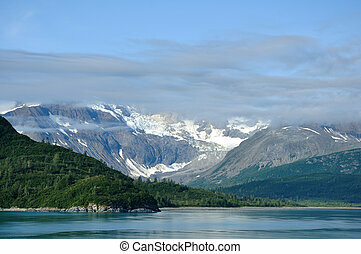 Mountains of glacier bay national park, alaska. 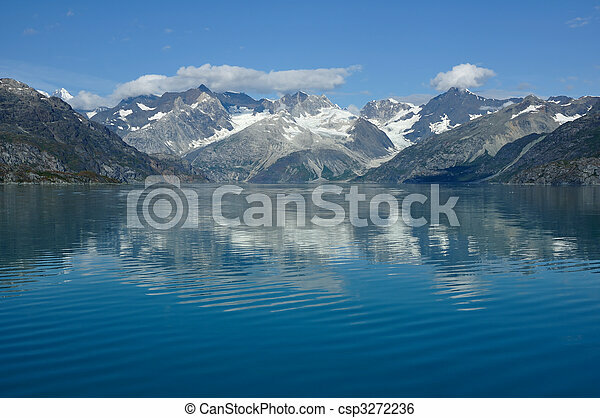 Mountains and reflection, glacier bay national park, alaska. 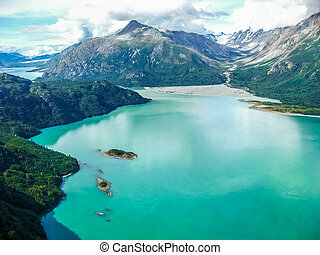 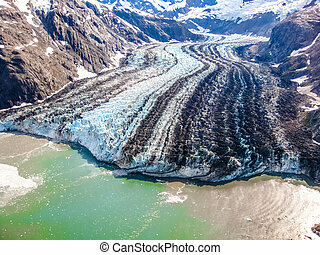 Aerial view of Glacier Bay National Park, Alaska, America. 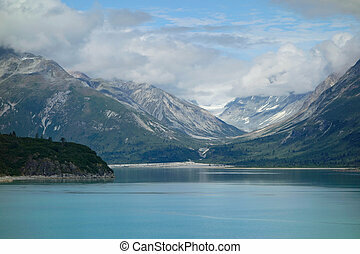 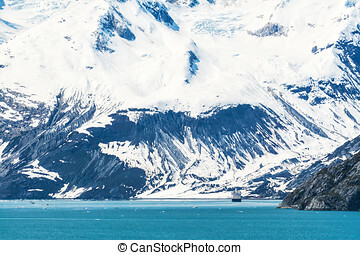 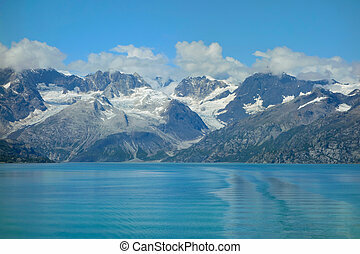 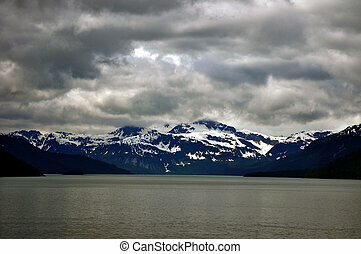 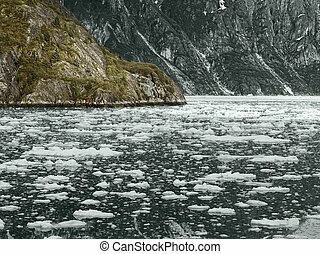 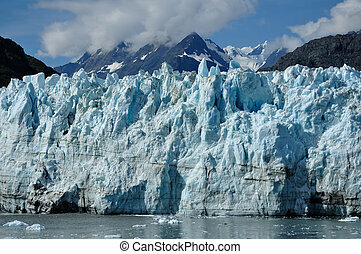 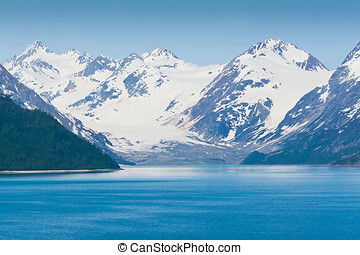 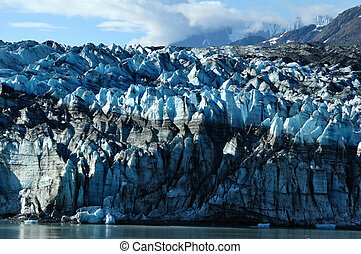 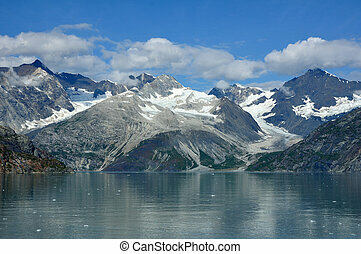 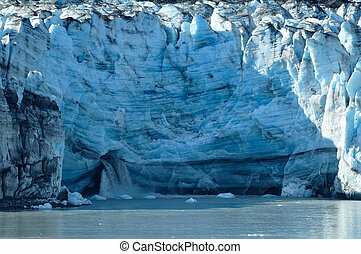 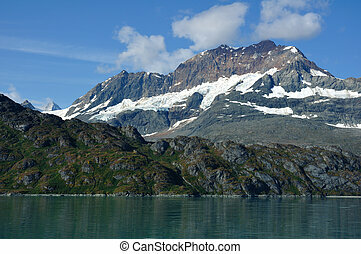 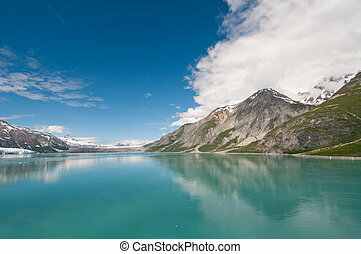 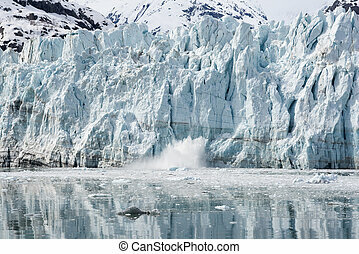 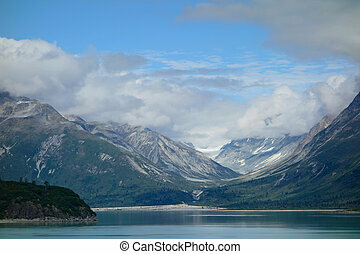 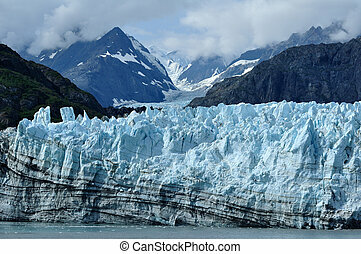 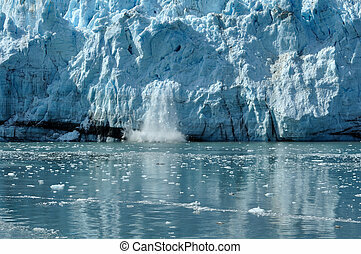 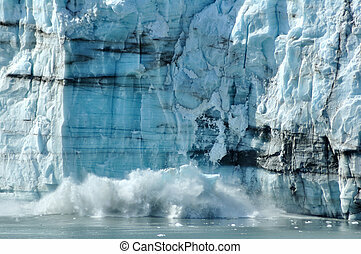 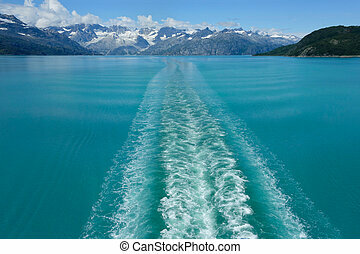 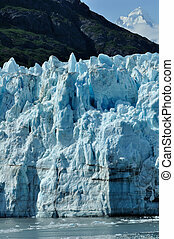 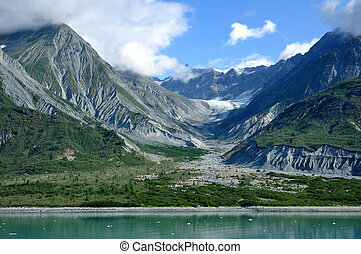 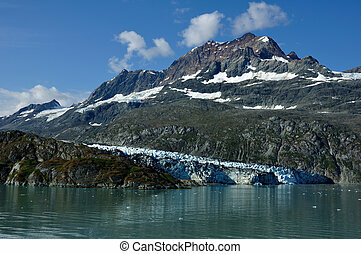 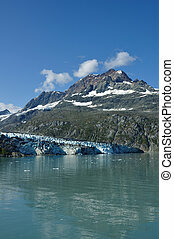 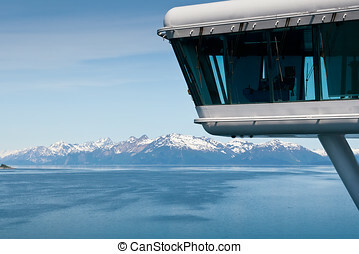 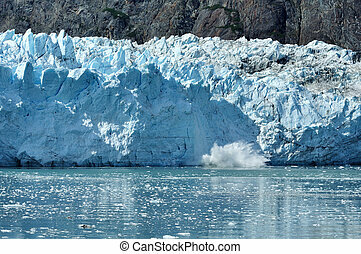 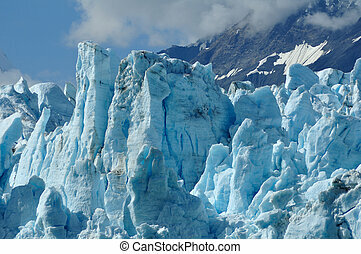 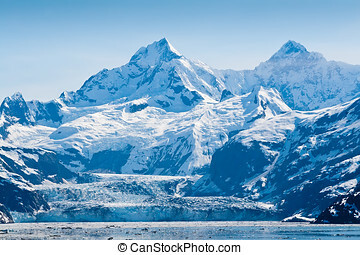 Breathtaking scenery of Glacier Bay Nationa Park in Alaska.